John Huntley provides the firm with extensive experience in the defense of complex civil litigation. 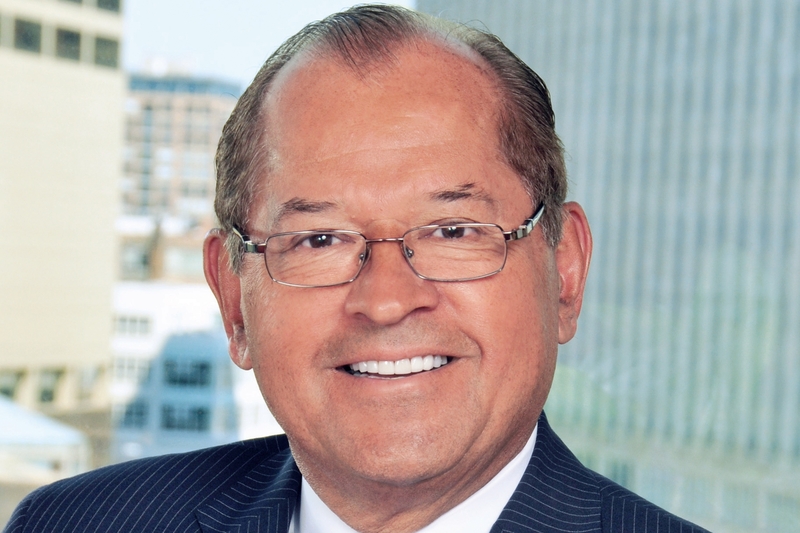 He concentrates his practice in the trial and resolution of matters involving catastrophic personal injury litigation, construction law, product liability litigation, and employment law. Mr. Huntley’s practice also includes the handling of appeals before the Appellate Courts (both Federal and State) and the Supreme Court of the State of Illinois. The decision of Zavala v. Powermatic, Inc. is one of the lead decisions in Illinois on the admissibility of expert testimony involving accident reconstruction. As an experienced trial attorney, Mr. Huntley is personally involved in all phases of a case’s development to ensure the best possible resolution for the client. This has led to a number of his cases changing the law in Illinois. He has been recognized by his peers with an AV Preeminent rating from Martindale-Hubbell, signifying the highest level of professional excellence. 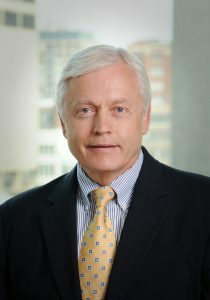 Mr. Huntley has also been elected a Fellow to the Litigation Counsel of America (LCA), an invitation only trial lawyer honorary society composed of less than one-half of one percent of American lawyers based on excellence and accomplishment in litigation and superior ethical reputation.